Skills Provision is pleased to be offering new positions for 4 Car Spray Painters to work in various locations in both Netherlands and Germany. Immediate start dates apply. Candidates must have required recent working experience (given below) which includes the use of paint programming equipment. 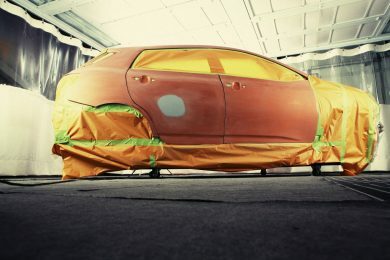 The work involves preparation and spraying of damaged vehicles.